Gili Meno Lombok is very nice to lot of activities. Avia Villa resort. Gili Meno Lombok is the very nice snorkeling area. It's a perfect beach to enjoy snorkeling. There you can see lot of amazing fishs and coral reefs under the clear seawater. And if you are a lucky you may see turtles ! It's a famous attraction, you can't be disappointed with. Bicycles are available for rent in Gili Meno Lombok. It's very easy and fun to ride around the island, as it takes only 30 minutes. Gili Meno Lombok is the smallest of the Gili islands. You won't find a better place to watch the sunset. Just relax in front of the sea and enjoy the unforgettable colors of he sky ! 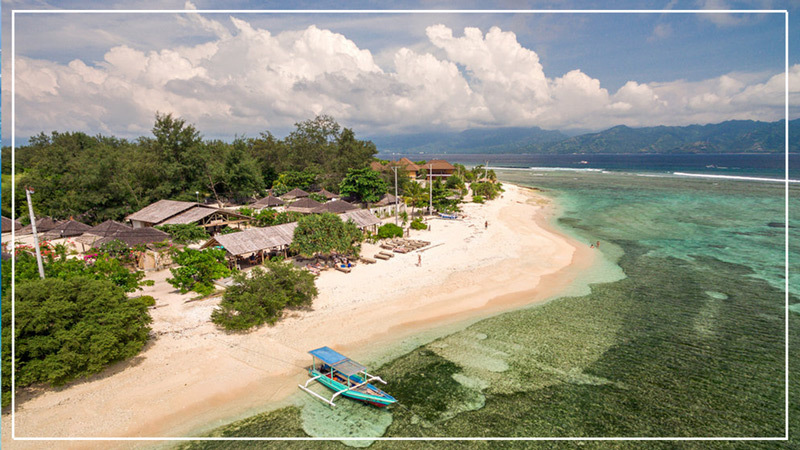 If you are looking for a tropical island to walk along the beach and get a tan, Gili Meno Lambok is the perfect destination! There, the sand is white and the sea water is so clean and impressively blue... It's a real paradise! 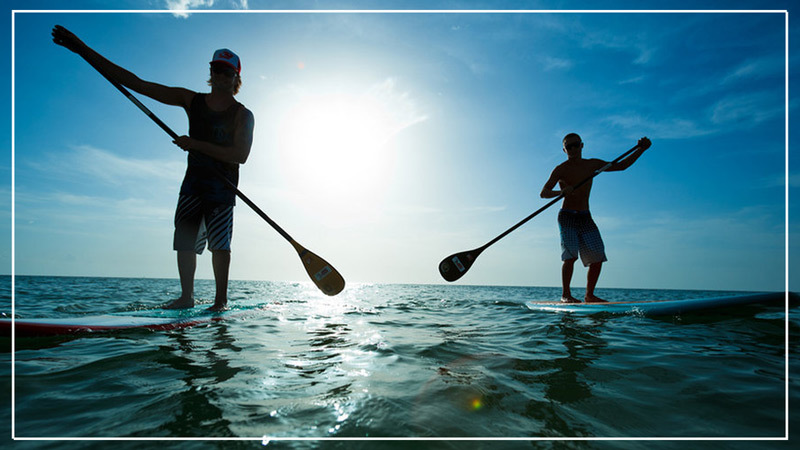 Gili Meno Lambok is the best place to try the Standup Paddle. It's fun and very easy. Enjoy with your family, it's a real pleasure ! Don't wait, and come to discover Meno's amazing Turtles' Sanctuary. It consists in an assortment of pools and bathtubs on the beach, here it's possible to watch baby turtles.The latter are classified according to their sizes... Turtles are endangered, and citizens are trying to save them. Observe them, admire them, they are as beautiful as the island!